Preventing fire and creating safe environments is something that all companies need to deal with. With an increased need for personal safety and increasing regulatory obligations, the heat is on for every business to protect their people and their property. Open office spaces with more employees in smaller areas, multi-tenanted buildings with constant flow of new people and flexible working hours all add to the complexity of creating safe environments. At the same time safety budgets aren’t increasing and companies need to find ways to efficiently solve these issues. In the future, peace of mind will not only come from bringing security. 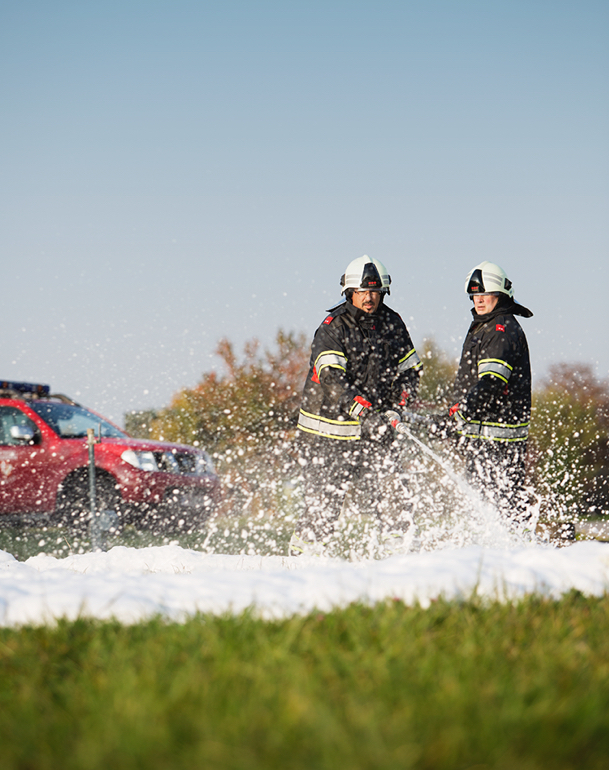 It will instead be a fully holistic delivery where everything that creates a safe environment is integrated – technology driven security solutions, sensor-based early detection systems, specially trained or upskilled security officers that work with the given technology and knowledge to become effective firefighting units, first response fire teams and even full time on-site fire brigades. 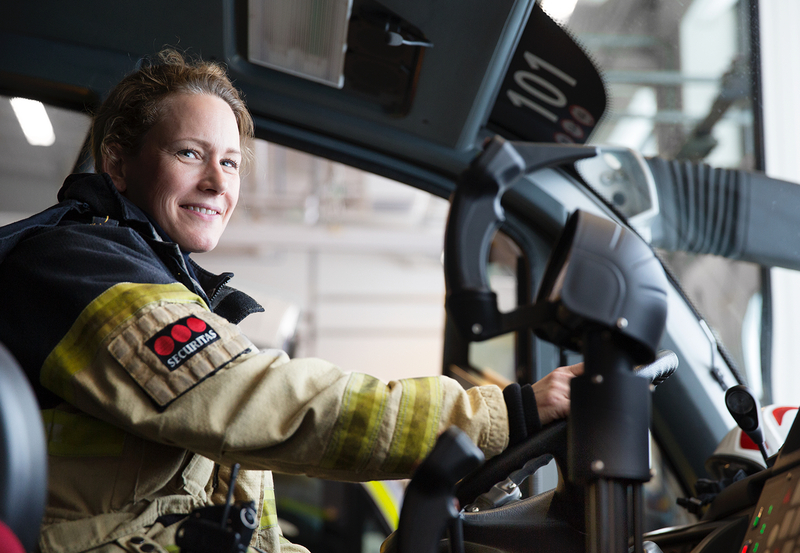 Creating safe environments is in Securitas’ DNA and with our technology powered fire and safety offering we further extend our capabilities to securely guide our customers towards peace of mind. Practical and theoretical training is much needed in many organizations, but first we need to understand the risks and the plans in place to mitigate those risks, everything from a basic fire risk assessment to a full scale emergency evacuation plan designed, implemented and audited by Securitas using advanced software. As fire regulations evolves, we bring the latest methods in planning, organization and building design so that our customers never have to worry about worst case scenario but have confidence that they are compliant and ready. Occupational and environmental health and safety are always at the forefront of our work and planning: safe working and safe practices being pivotal contributors to our risk analysis. We can ensure the safety and security of people, property and reputation. Our extensive knowledge and capabilities cover everything from work place risk assessments, supervision and risk management of industrial site maintenance programs to providing innovative safety solutions for specific customer needs, for example our safety boxes, a multiform service for a common workplace containing high-quality safety equipment tailored for the customer. The first line of defense against fire is the people who is always there, your employees. In the coming years, well-trained personnel should work side by side with technology solutions to prevent disasters. Already today we train people using our state-of-the-art virtual reality based solution where we immerse people into realistic and relevant fire scenarios and teach them to be efficient and effective first responders. 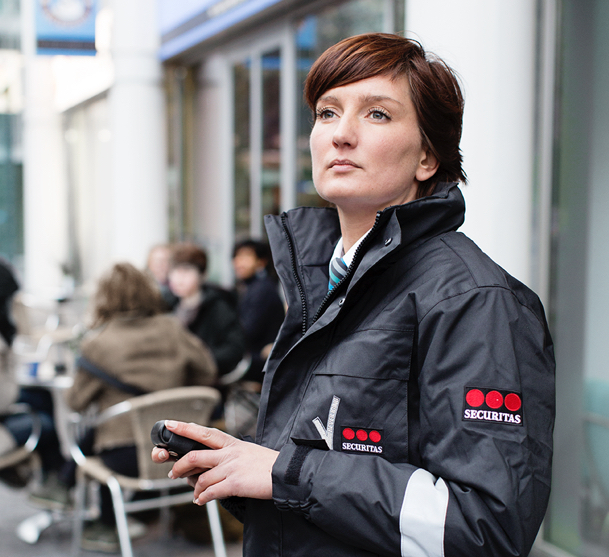 An engagement with Securitas creates a workforce ready to act, now and in the future. In any given scenario, our first intention would always be to proactively prevent a fire. We can integrate modern technology into our guarding and mobile routines to highlight specific checks that need to be made during patrols. These checks include physical checking of fire alarm panels, fire extinguishers, detectors and visual checks for potential fire hazards or blocked fire escape routes. We can also program CCTV systems to conduct visual inspections of known or potential risk areas that were highlighted on the fire risk assessment. Combing the use of data, people and technology Securitas can safeguard your organization. Today, early detection is restricted to vigilant employees and smoke detectors. For the future, we are introducing smart sensors and intelligent heat cameras that are connected to our 24/7 Securitas Operation Centers. Going forward we will make this a completely automated process, shaving off those seconds that are the difference between business as usual and disaster. This combined with a much smarter, integrated use of our guarding and mobile services and collected data will without doubt significantly reduce risk. For some organizations and companies, training and preparation will not be enough. 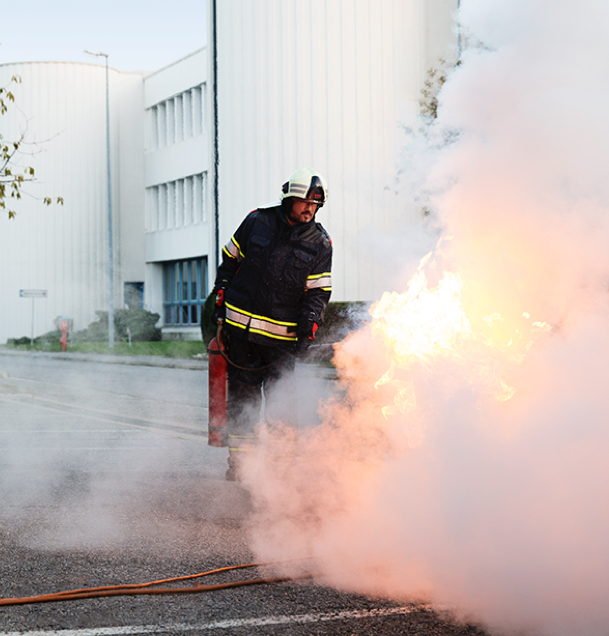 They need a fully professional firefighting team on site, a team that is always on stand-by and ready to respond rapidly to fire threats and ensure safety and business continuity, protecting people and property. Firefighting training has always been expensive and complicated, and with a degree of risk attached. You would typically need a clear external space, and to gather everyone in the company to do it all at the same time. In addition, the training environment never looks as a real environment where fire could actually break out. 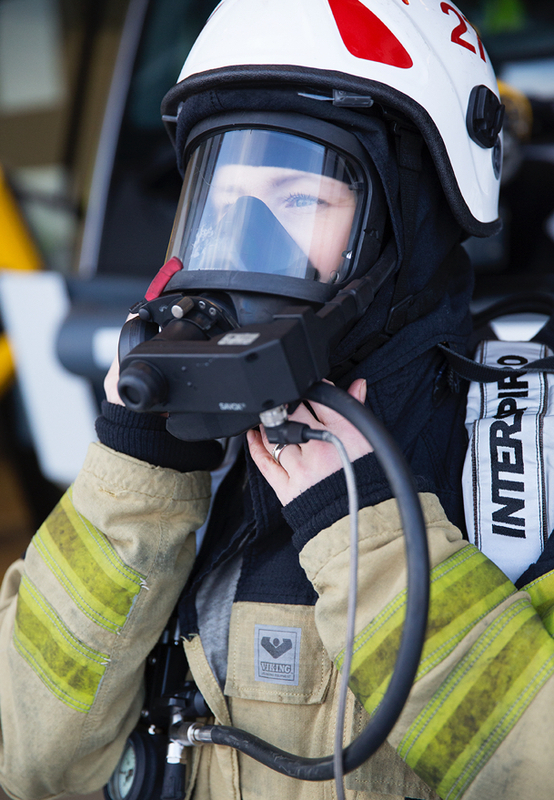 Securitas has, together with a training partner, Real Training, created the fire training solution for the future. A fully digital, virtual reality based training that is the first of its kind in the world. With a set of VR-goggles and specially designed fire equipment, people can train how to put out fires in the most relevant context for them. We can create virtually any scenario there is, like a hotel room or an airplane cabin. Each environment is designed in collaboration with engineers and specialists in different areas of fire and safety to ensure maximum effectiveness. Research shows that this kind of training is superior to the more traditional approach and that people actually remember what to do for much longer. The training is also more cost effective and more flexible than a traditional approach, and employees can take the training multiple times without adding a lot of cost or having any impact on the environment. As we move into the future, we develop the solution constantly, adding new scenarios and environments to practice in. Our next step is to bring the solution into Augmented Reality (AR), where we use semi-transparent goggles to simulate a fire in the actual environment where people work. This is the future in preparing people for the worst and ensure it never happens. Firefighting is not the only area where virtual reality will revolutionize training. We are now looking into how to bring this technology to other areas in the future. 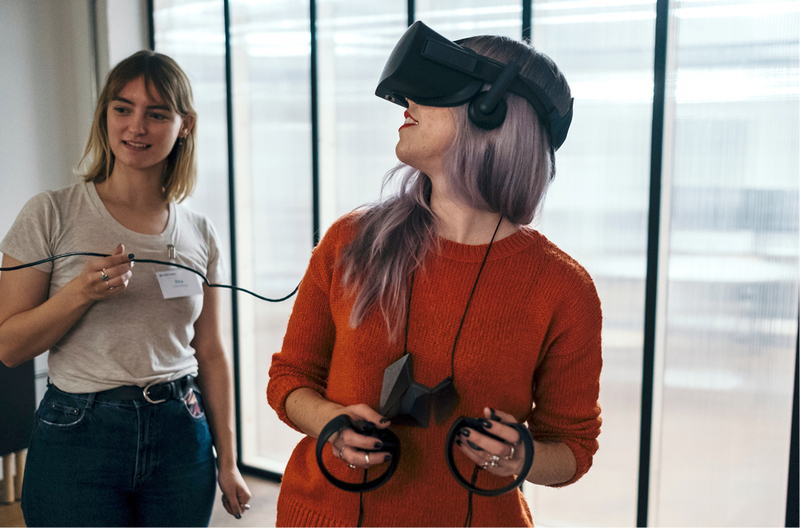 The big advantage of virtual reality is the flexibility to create essentially any scenario and the low cost to adapt to different customer needs. Opportunities we are looking into for the future could for example be training sessions where both security officers and employees can experience what a live, large scale evacuation would feel like. Experiencing the stress, finding the right way in the chaos and ensuring the right communication bring familiarity to situations that otherwise never would arise before it is critical. Another scenario that we are looking into is to prepare bank personnel for the terrible experience of a robbery. Shock and even post-traumatic stress are common issues in the aftermath of a bank robbery. By exposing people to the experience in a safe context, they get an opportunity to learn about their feelings and can better cope with the situation if it would actually occur. We also deliver software based emergency scenarios for the incident commanders in the policing, ambulance and fire sectors, to assist in the preparation and follow-up training for these important roles. The future of training for reality will be virtual. Security, safety and fire protection are all about creating peace of mind. Through our integrated delivery we bring all components together in a solution where the sum is larger than its parts. We are taking this model into the future, adding technology in each dimension for an even more efficient, high-quality delivery. When we invest, we create technology that solves multiple challenges simultaneously. A heat sensitive camera can now serve a dual purpose, where we can see intruders in the dark and also detect fires even before there are any flames. 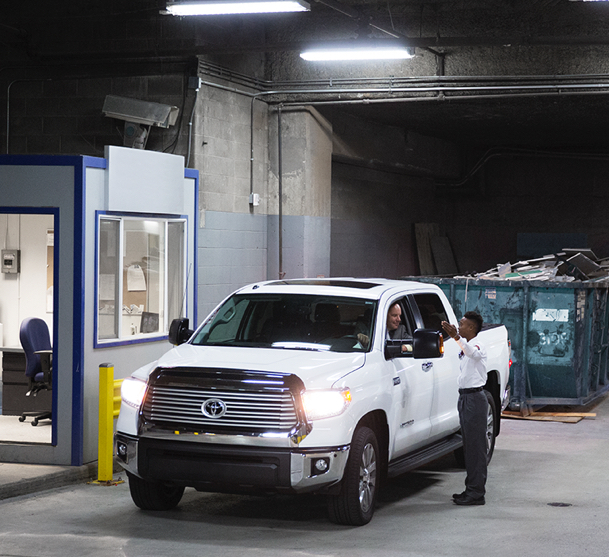 We equip our security officers with smart technology so they get information about security situations as they unfold together with information from sensors that indicates a possible fire breakout. As technology becomes more competent, our security officers’ competence evolves in parallel. The people in our integrated delivery are all trained to handle a multitude of threatening situations which creates a very flexible and efficient delivery. 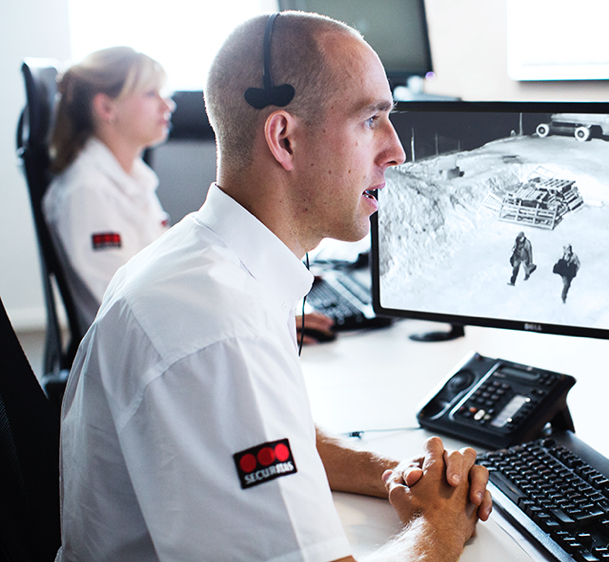 The core of the operations resides in our Securitas Operation Centers that deal with all incidents. Our experienced operators and advanced systems gather data in real-time, using analytics to determine appropriate actions for each situation. Keeping it all together creates a seamless delivery, increased quality and reduced costs. Welcome to the future of integrated delivery.